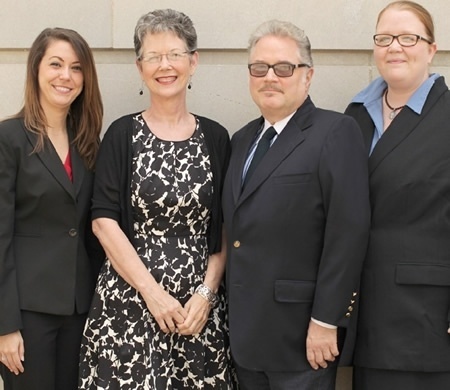 Queen City Financial Advisors, LLC is a community of independent advisors that share a commitment to exceptional, professional, knowledgeable and values-driven service. This group of representatives located in six states hold many of the most respected credentials in the industry. This includes 10 Certified Financial Planning degrees (CFP), 4 Certified Public Accountants (CPA), and 5 Chartered Financial Consultants/ Chartered Life Underwriters (ChFC/CLU). Our first priority is your overall financial confidence. We want to learn more about your personal situation, identify your dreams and goals, and understand your tolerance for risk. Long-term relationships that encourage open and honest communication have been the cornerstone of our foundation of success. 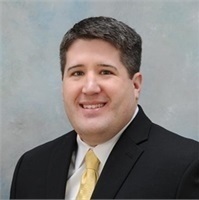 Samuel W. Baynes, Financial Advisor and President of Wealth Management at Buckeye Wealth Advisors, is experienced in providing individuals and businesses with customized and creative wealth management advice and services. Prior to forming Buckeye Wealth Advisors, Sam was a Financial Advisor and PIA Portfolio Advisor with Merrill Lynch Wealth Management. Sam also served on the Advisory Council to the Management Team, consistently performing at a high level. In 2014, Sam moved his practice to an independent model to be able to better provide his clients with expanded investment opportunities and greater flexibility in a favorable fee-based financial environment. Sam is a graduate of Indiana Wesleyan University - Marion IN, with a Bachelor’s of Science in Business Administration focused on Finance. Sam received CFP® training from the American College for Financial Planning and is currently completing his Certification for Financial Planning at The Ohio State University, Columbus Ohio. Sam grew up in Cincinnati, lives in Mason, Ohio and has one daughter studying to be a lawyer at The Ohio State University in Columbus. Sam has close ties to the local Home Builders Association as a sponsor of events, attends church locally, is a past Arthritis Foundation Corporate Committee member, volunteers with the Marvin Lewis Foundation and is a sponsor and supporter for the Cincinnati JDRF and Cincinnati Children’s Hospital. Sam and his team of professionals help clients pursue their long-term financial goals by incorporating the vast resources available through Buckeye Wealth Advisors, creatively and thoughtfully developing wealth management strategies designed to maximize opportunities within their client-focused process. Sam creates customized investment portfolios tailored to each client’s specific risk and return objectives. 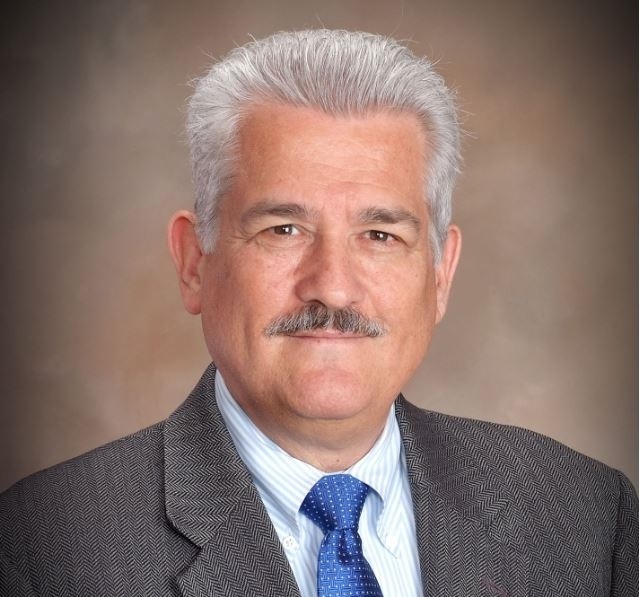 His areas of focus and professional knowledge include: Investment Management, Retirement Income Planning, Insurance, Wealth Structuring, Succession Planning & Gifting, College Education Planning, Corporate Retirement Plans and Tax Minimization Strategies. Rich is a life-long Cincinnatian, graduating from McNicholas High School and the University of Cincinnati College of Business. He entered the industry in 1993 wholesaling individual disability, life and group insurance policies for Paul Revere, Pacific Life and Guarantee Life. As a second generation planner he moved to the retail side of the industry in 2000. Rich’s focus is on retirement income planning and distribution stratagies. 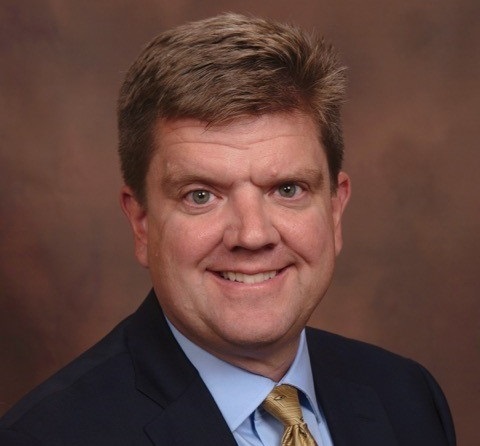 He holds the Chartered Financial Consultant (ChFC) and Chartered Life Underwriter (CLU) designations from the American College along with a BBA from the University of Cincinnati. Rich lives in the Eastgate/Milford area. When not helping clients achieve their goals Rich stays extremely busy with his four children, Jake, Logan, Declan & Ivy. When not coaching, chauffeuring, or scouting Rich can likely be found on a soccer sideline, or road or mountain bike somewhere around town. Since 1985, Ms. Jordan has worked with financial planning clients, helping them formulate and progress toward meeting their financial goals, including optimizing Social Security income and retirement distribution planning. Beginning her career with Aetna Life Insurance, then with Aetna Life and Annuity Company, Ms. Jordan worked specifically with teachers and hospital employees. 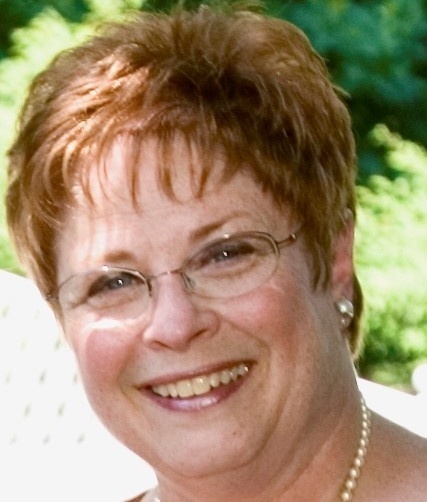 She provided client service and financial reviews for 5,000 clients in the Southwest Ohio area. In 1995 Ms. Jordan became an independent representative in Cincinnati, Ohio, continuing to specialize in working with employees of non-profit organizations. Ms. Jordan’s additional previous experience as a public school music teacher and arts administrator have built her awareness of the special need for financial and retirement planning for those who work in the non-profit sector. Ms. Jordan holds a Bachelor’s degree from Oklahoma Baptist University and a Master’s from Indiana University. She is a Registered Representative and Investment Advisor Representative with Series 6, 63 and 65 Securities licenses. In addition she holds the Life, Accident & Health, Variable Annuity, and Variable Life Insurance licenses. Ms. Jordan lives in the Cincinnati area and is married to composer/educator Tom Jordan. They enjoy frequent visits with their two grown daughters. Pete Mack lives and has an office in Batesville, Indiana. He is a CPA/PFS and a CFP Professional. The CPA/PFS brings together the powerful combination of extensive tax expertise and a comprehensive knowledge of financial planning. Pete has used his financial skills to transform client's lives for over 30 years. 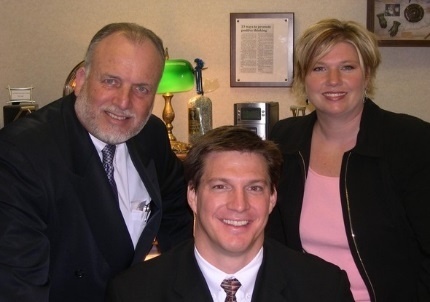 Prior to starting his own practice, Pete was the Vice President of a five partner CPA firm. Glenn Henson resides in Florence, KY with his wife Jill, their son Christopher, daughter Samantha, and twins, Cooper and Sarah. After attending The Ohio State University from 1987-1991 and majoring in Business Management, Glenn spent nine years as a PGA Golf Professional in both New York and New Jersey. 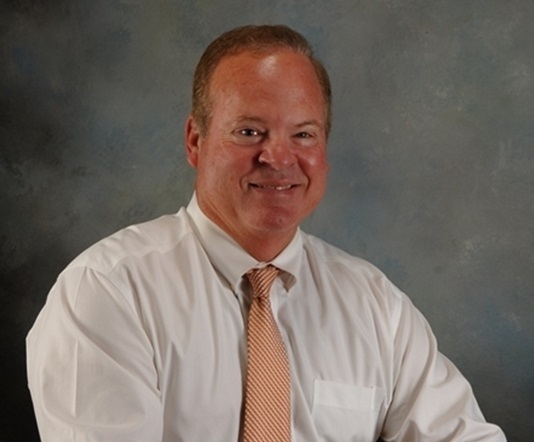 Glenn began his career year helping clients achieve their financial goals in 2003. He feels that to be successful in this business you must have a “serve-first” and “serve-always” attitude. His genuine caring for others and his desire to help people realize their dreams continues to be his driving force. He currently holds the FINRA Securities Series 6, 7, 63 and 65 licenses and is Life/Health/Annuity licensed. 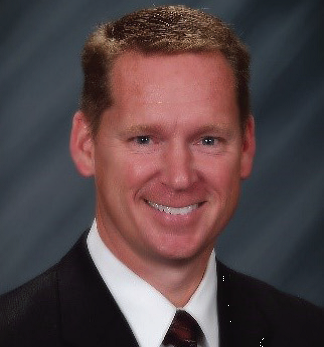 Jeff Swaim currently serves as President and is also the co-founder of Falcon Financial Advisors. Jeff joined his father in practice in early 2008. As his title indicates, he wears many different hats for the Falcon Team. Jeff holds a Bachelor’s degree from Western Kentucky University. 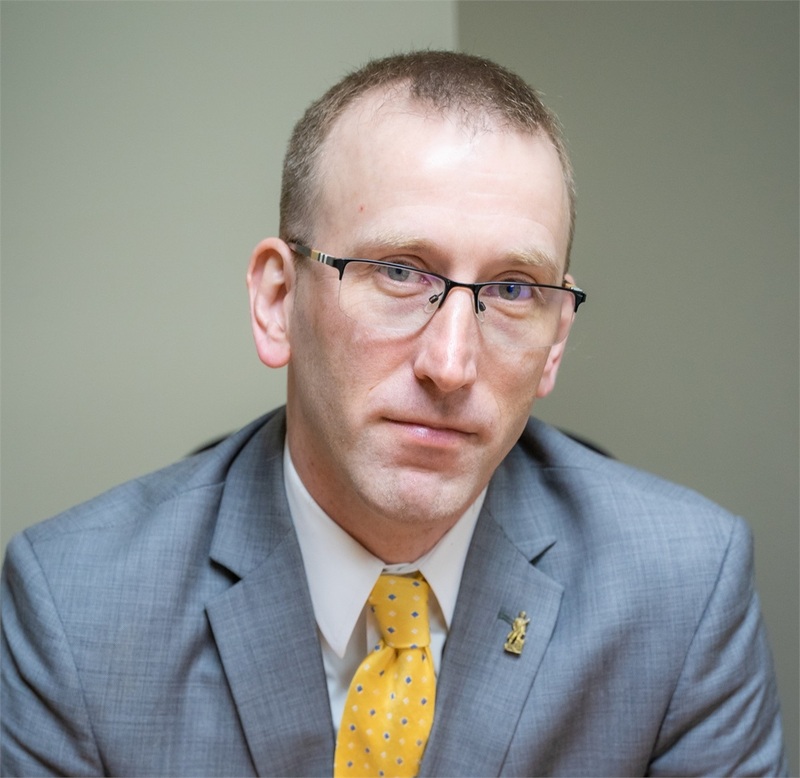 He draws upon this and his years of experience to help monitor, evaluate, and reinforce Falcon’s strong financial foundation and operational structure. What Jeff likes the best about his role at Falcon is how it brings together so many of the experiences and responsibilities that he has been fortunate to have since graduating from Western Kentucky University. While Jeff has tremendous respect for and pays close attention to, the technical, number-crunching aspects of finance, experience has taught him that it is the more human elements of communication; understanding, wisdom, and decision-making that usually leads to success or failure. When not working for Falcon, he is busy with his home team, which includes a wonderful spouse and two young children. Away from the office, Jeff enjoys spending his time outdoors. He also enjoys traveling when time allows. Born and raised in Western New York, I moved to Ohio in the late 1990s. I am a graduate of the Rochester Institute of Technology and have a Master’s Degree from Wright State University. My wife, Lori, and I live in Xenia, OH, and belong to the parish of St. Brigid. I was a project manager in the printing industry for 13 years before starting my financial service practice in 2008. I am a huge baseball and hockey fan. (Go Sabres!) My hobbies include playing broomball, painting, and photography. My bucket list includes skiing in the Alps, and visiting every Major League Baseball stadium. Our firm’s motto is “Planning and Protecting”, as we seek to help our clients develop a sense of security about the direction they are heading. Our primary concern is to develop a deep understanding of our clients values. We rely on timeless principles of healthy financial management into order to formulate strategies to meet long- and short-term goals, while making sure they are protected against unforeseen contingencies.